Aside from four English essays (including my contribution), the book is in German. You can download my essay further down below. From an economic perspective, fictional digital games have successfully outperformed their linear counterparts in film (Combs 2011) but still, in the public eye, games are only half-way through the process of becoming a legitimate and socially acceptable medium. 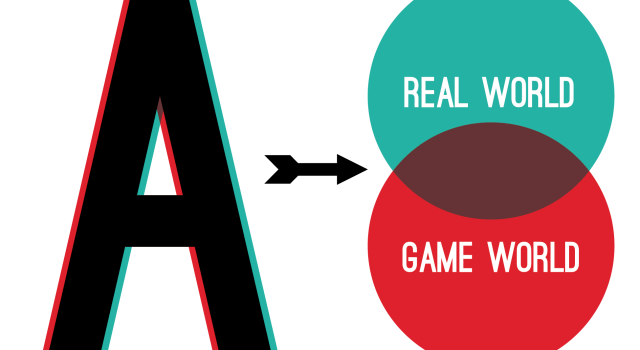 At the same time (or maybe for exactly this reason), today´s gaming industry is on the verge of an indispensable aesthetic evolutionary step.